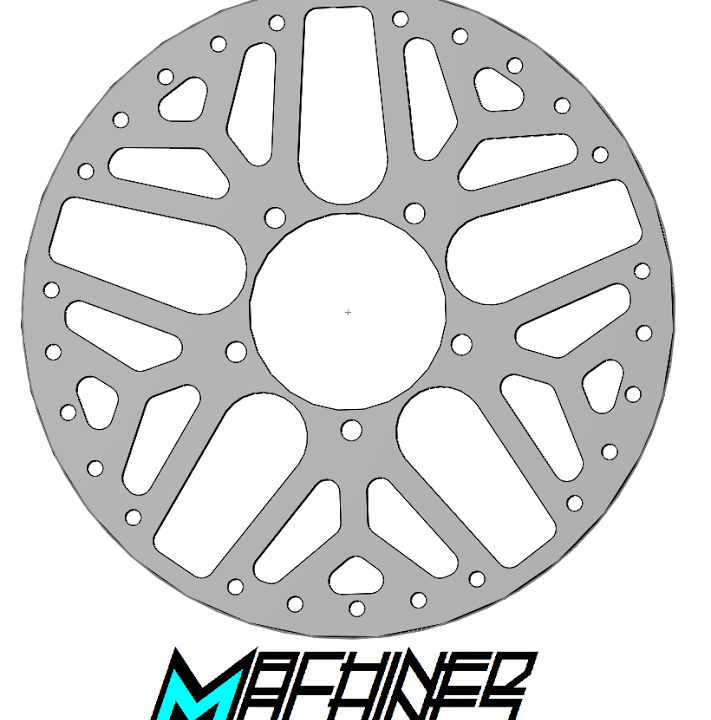 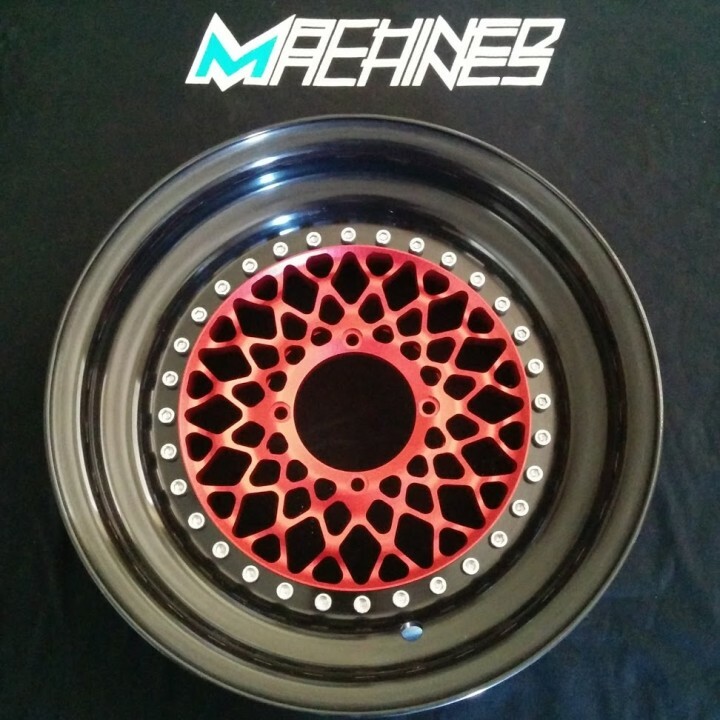 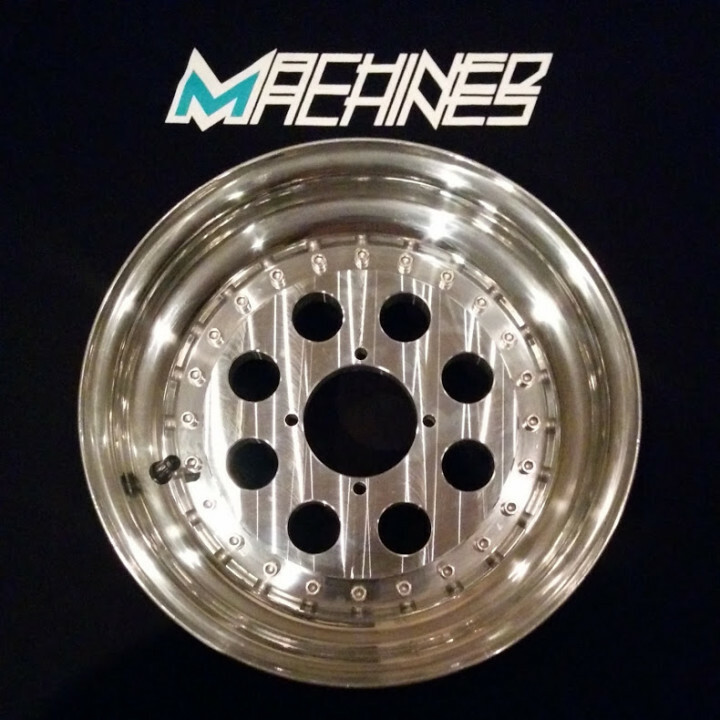 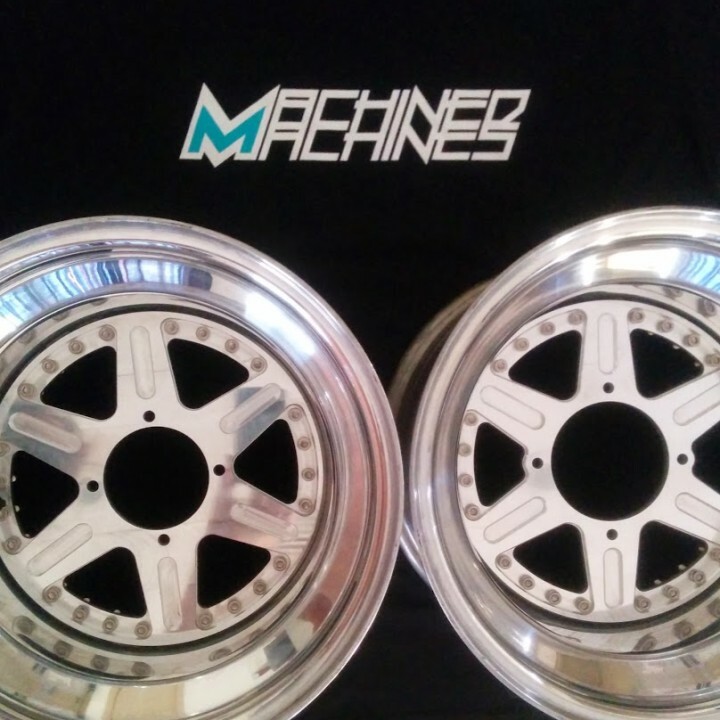 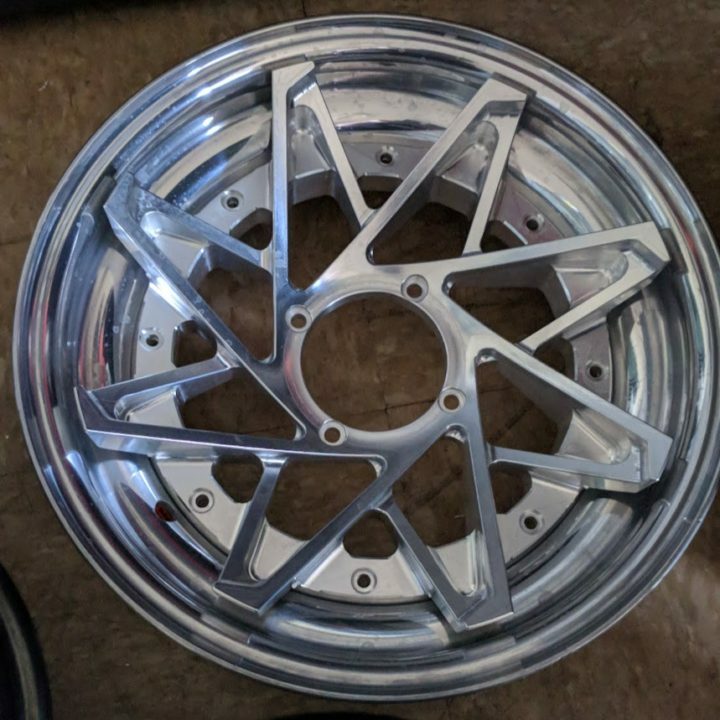 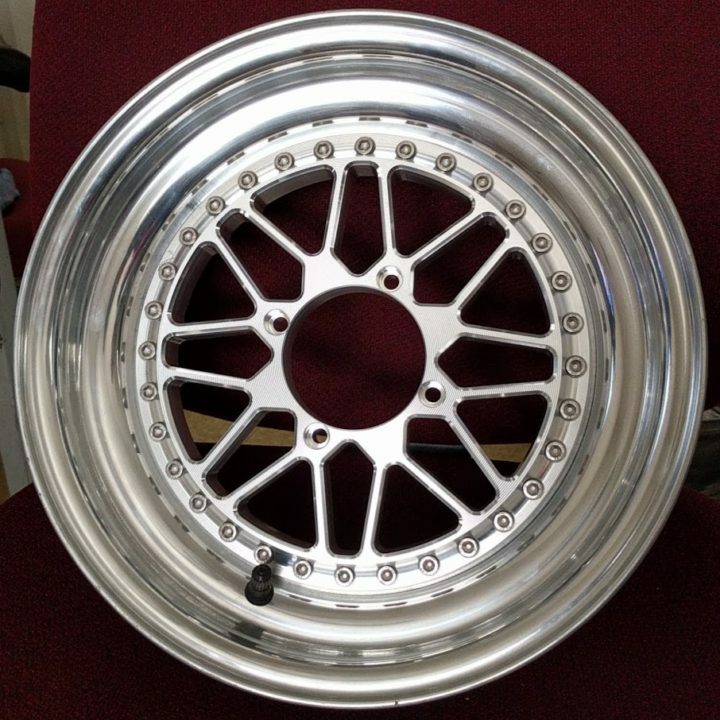 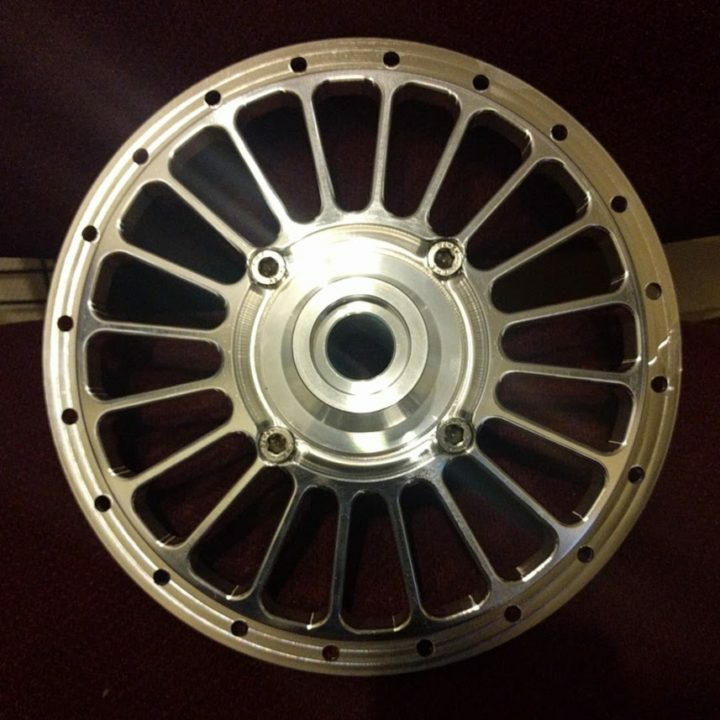 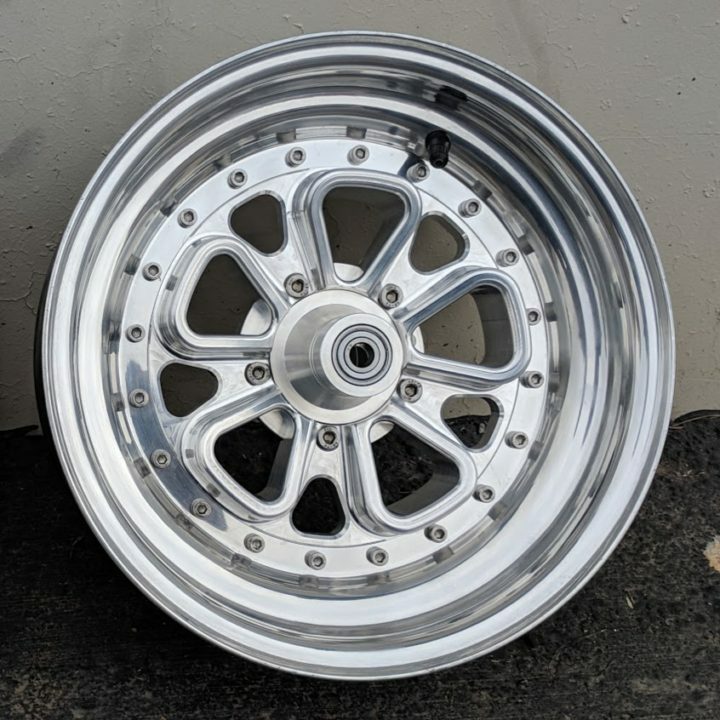 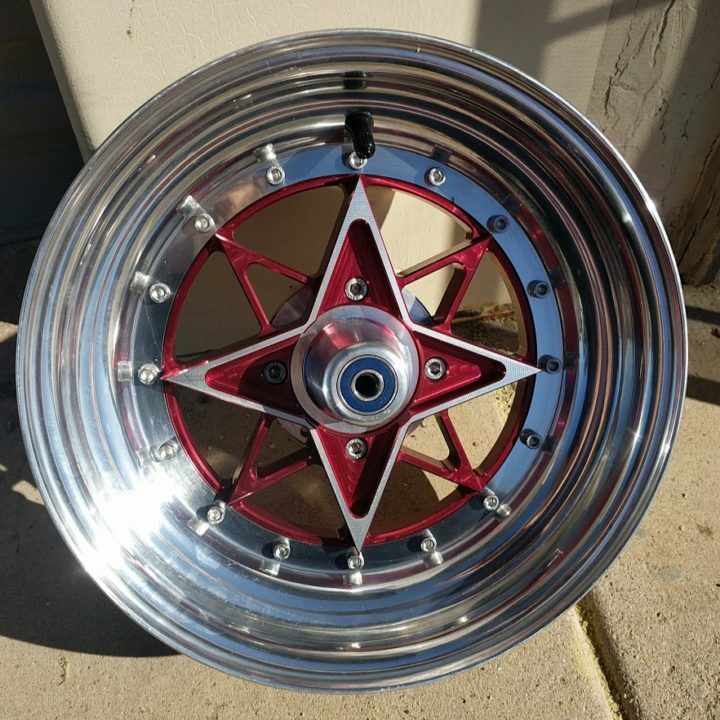 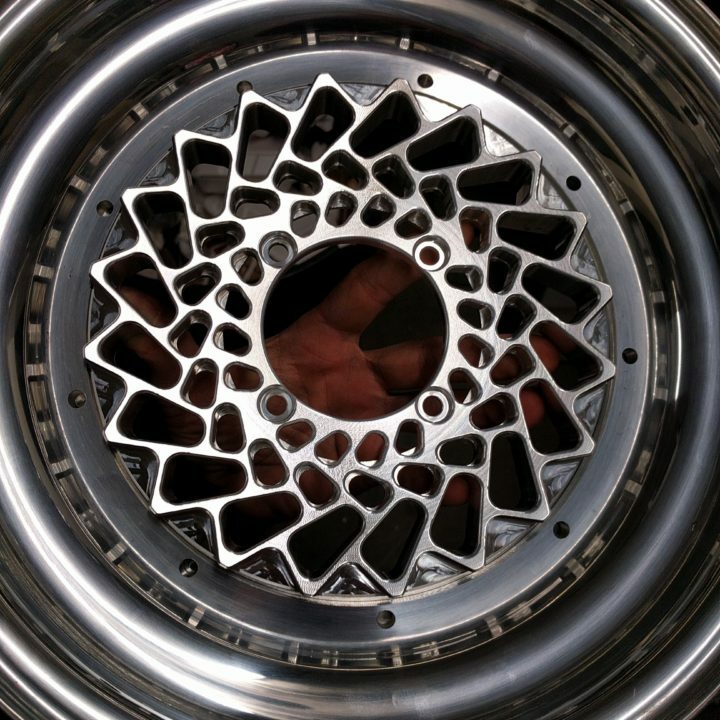 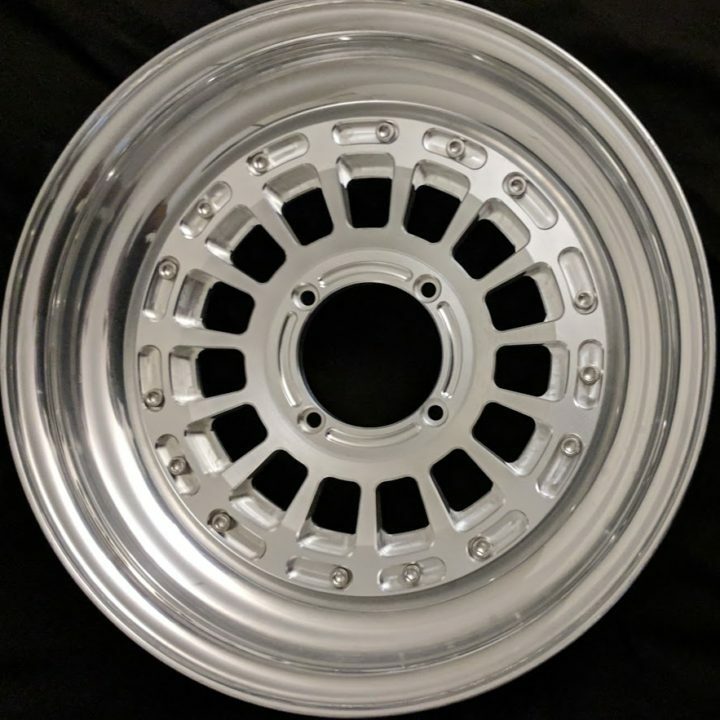 We make wheels that will fit the Honda Ruckus, Honda Grom, Honda Metropolitan, Honda Zoomer, Yamaha Zuma and Yamaha BWS among others. 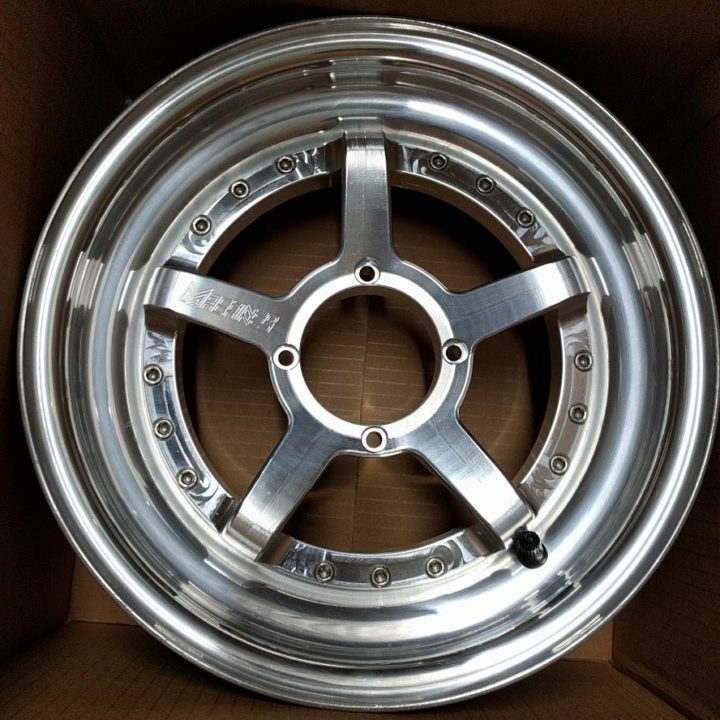 If you don’t see your bike listed then email to find out what will fit. 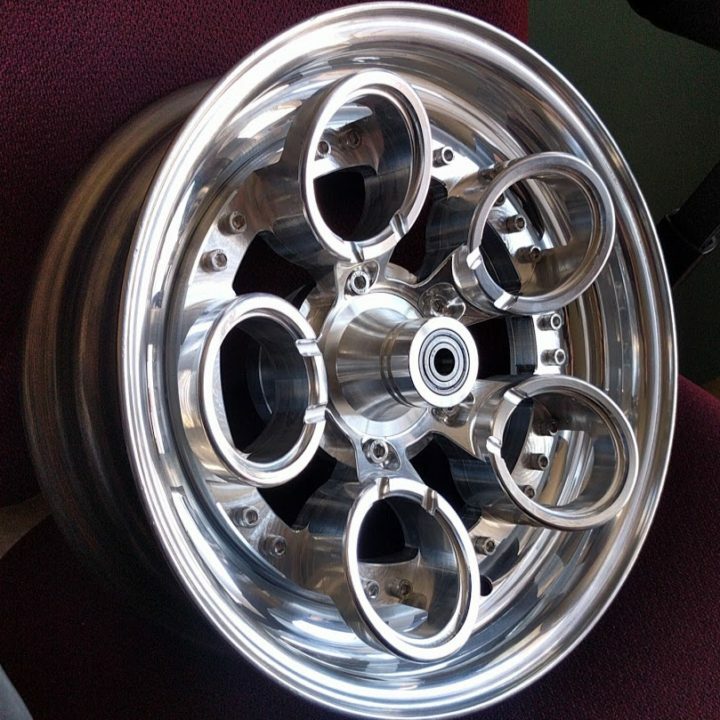 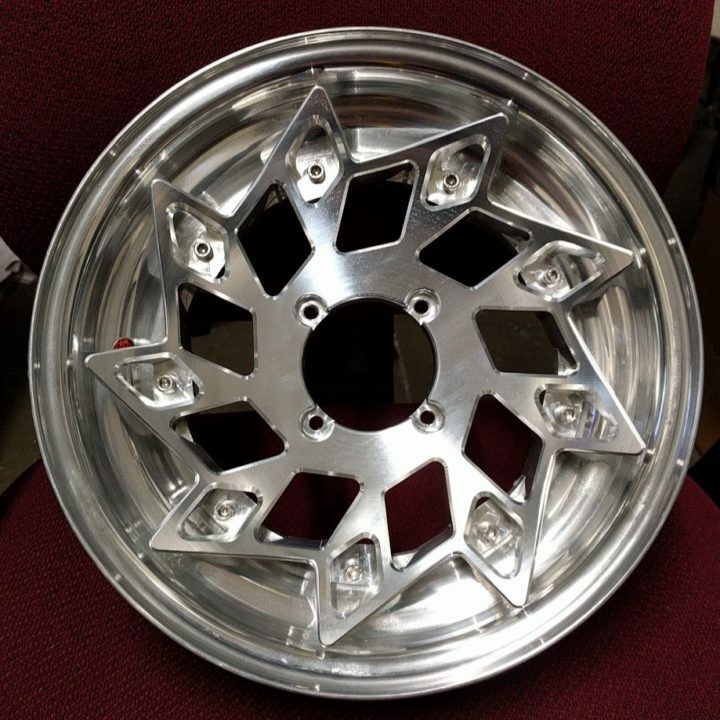 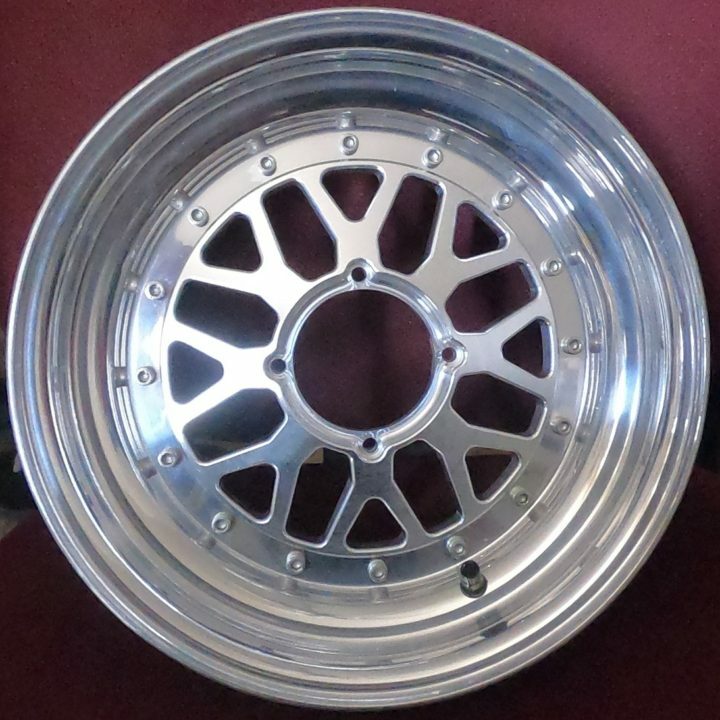 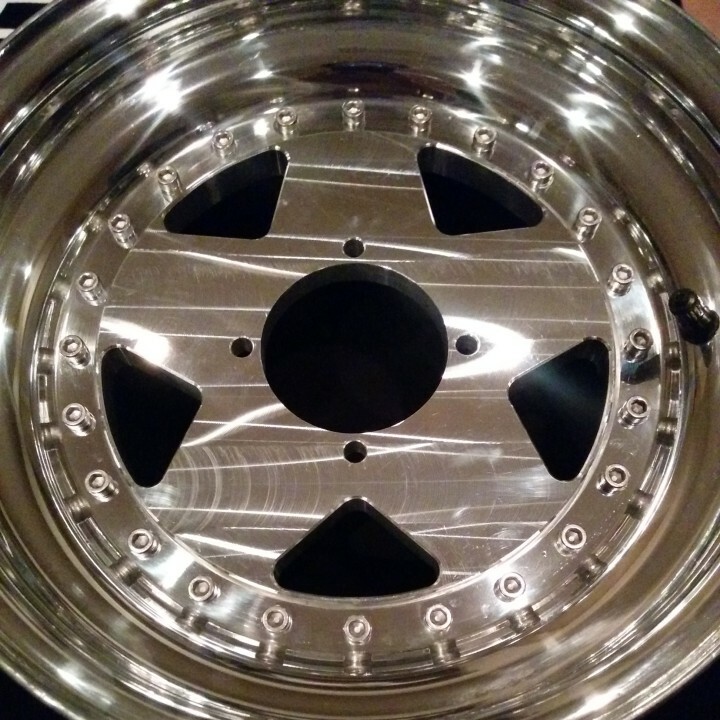 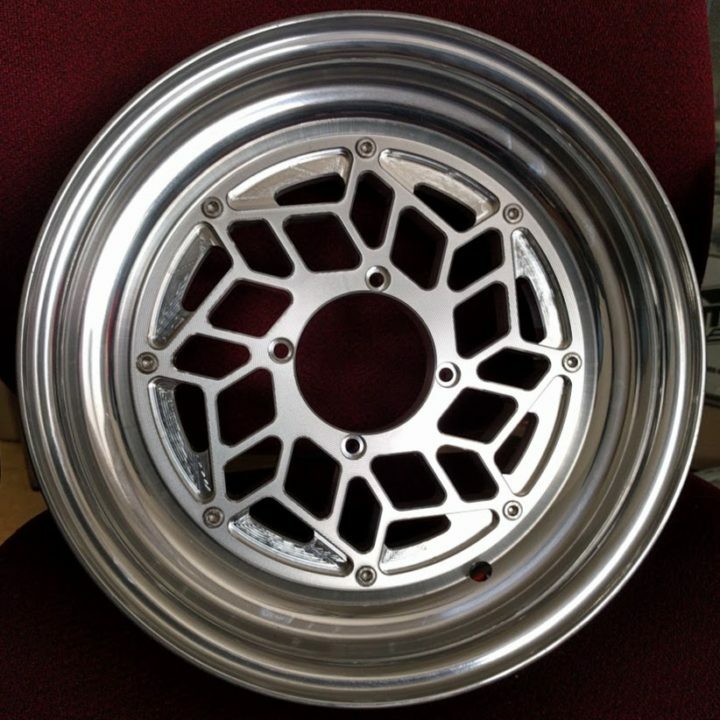 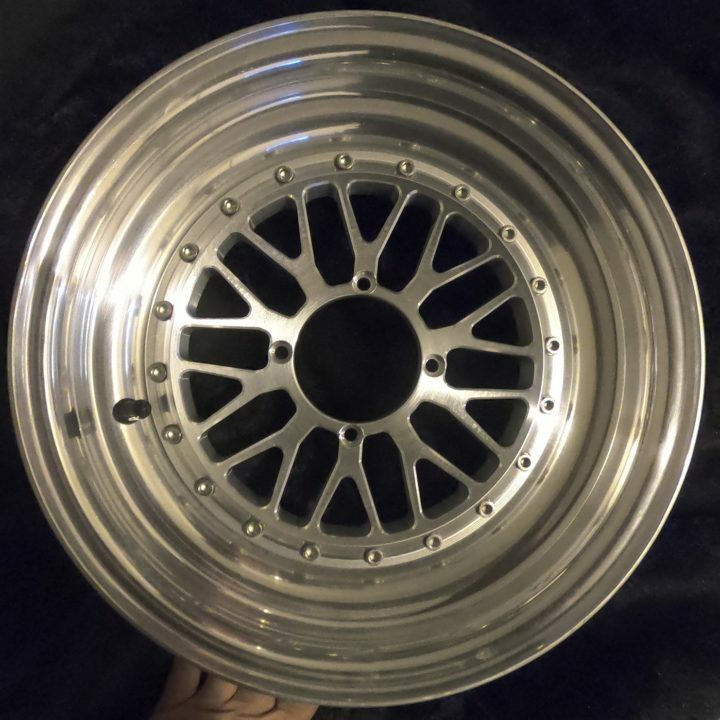 If you want a wheel style but you don’t see it here then email us and we can make it for you.